Winter storm Ulmer wreaked havoc across Nebraska and South Dakota in mid-March, burying areas with up to two feet of snow and causing historic flooding, the effects of which are still being felt. Mandi McCary, who works with the PBR (Professional Bull Riders) as a public relations team member, was haunted by the viral video she saw on Friday morning, March 15, of a family digging out a bull that was completely buried in a snow drift. She brainstormed ideas for how to help, coming up with the idea to use planes to locate cattle. 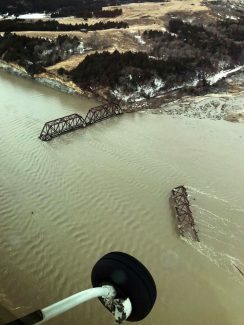 McCary got on the phone connecting with local sheriffs and tribal councilmen in South Dakota and Nebraska to find out where the need was the greatest. 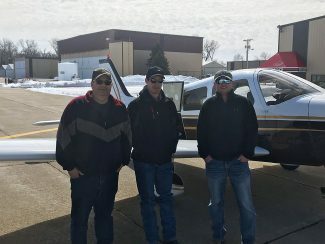 With the backing of the PBR they arranged with volunteer pilots to fly looking for livestock lost or stranded by the blizzard. 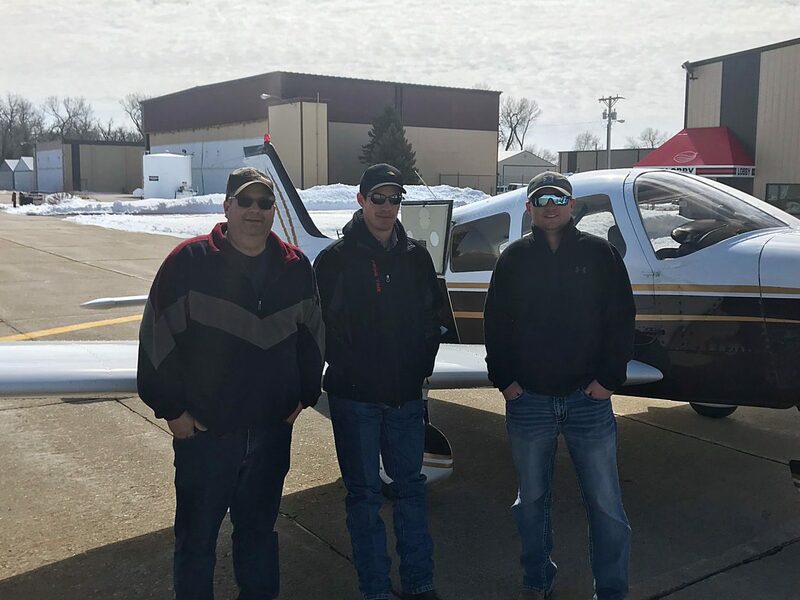 The first plane went up Saturday morning from the Dakota Flight Center in Mitchell, South Dakota and was soon joined by several others. They covered more than 3,000 nautical miles and found close to 4,000 head of cattle, buffalo and horses. They focused on the Pine Ridge Indian Reservation, the area around Kyle, South Dakota and Niobrara, Nebraska. The PBR was already planning to promote their April Unleash the Beast event in Sioux Falls, where they are active to help the community, working with Feeding South Dakota and the McCrossan Boys Ranch. So backing the livestock finding mission fit well, and they didn't hesitate to help when McCary presented her idea to help the producers in need. The PBR believes in supporting charities, veterans, troubled youth and many more organizations. They use their promotional platform to give charities a voice. The tour had a very strong event April 5-7 in Sioux Falls, with 30,000 people attending. Members of the tribe presented Mandi McCary with a star quilt as recognition of her efforts for the tribe. "It was very humbling and didn't even seem real," McCary said. "It's been a long month, but one I will never forget."